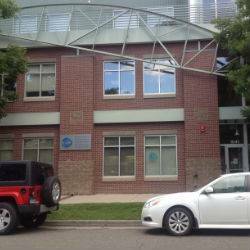 Central Denver Eyecare is located on Acoma Street, one block west of Broadway between 10th and 11th in the Golden Triangle neighborhood. Free patient parking is available in the adjacent lot for Denver Community Credit Union. There is also free street parking in front of the office.